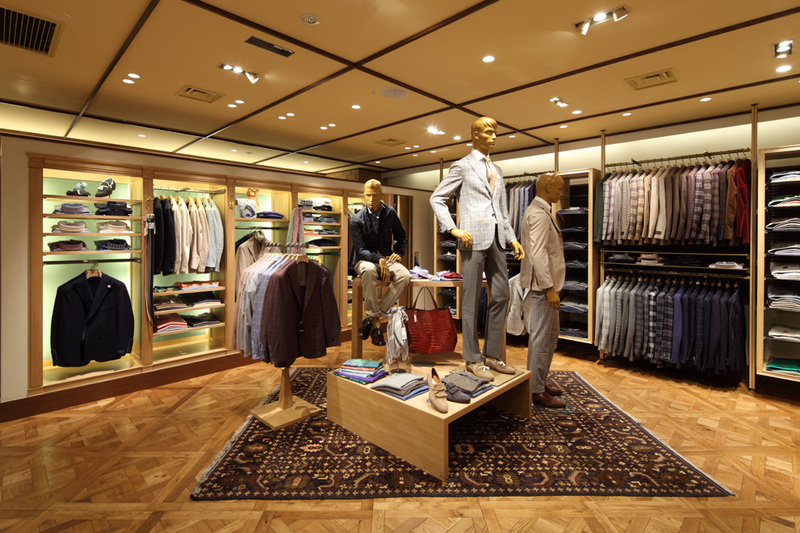 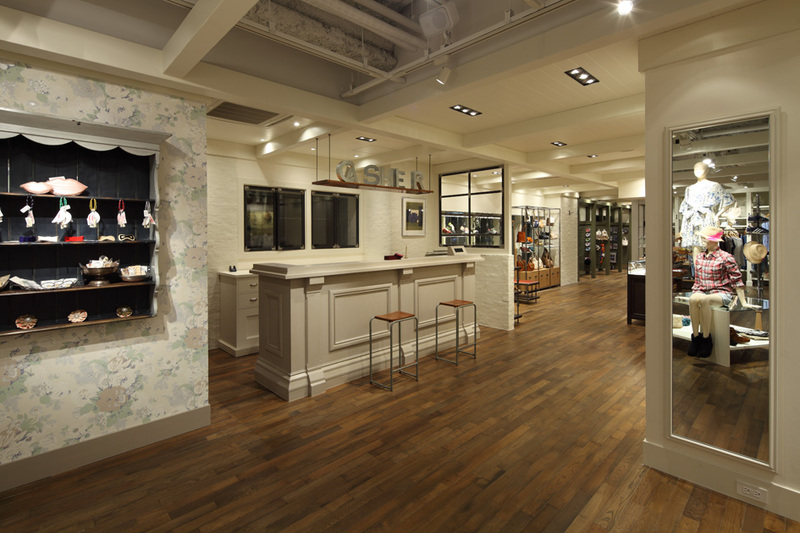 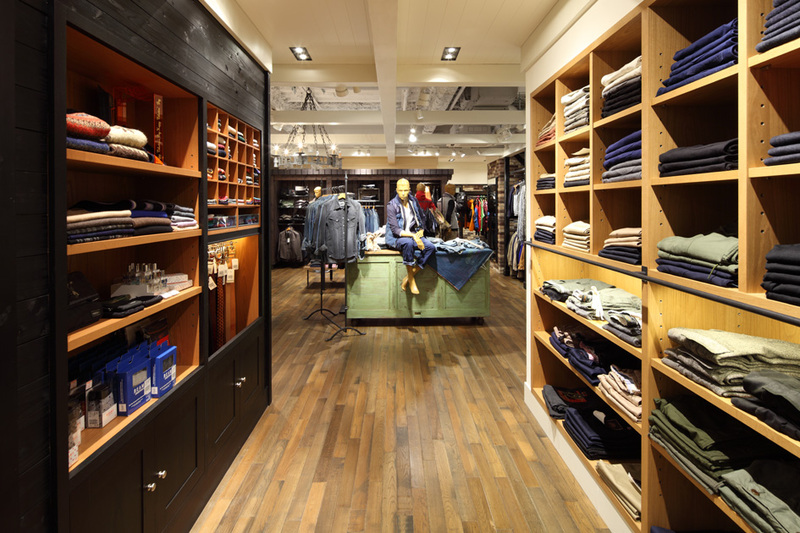 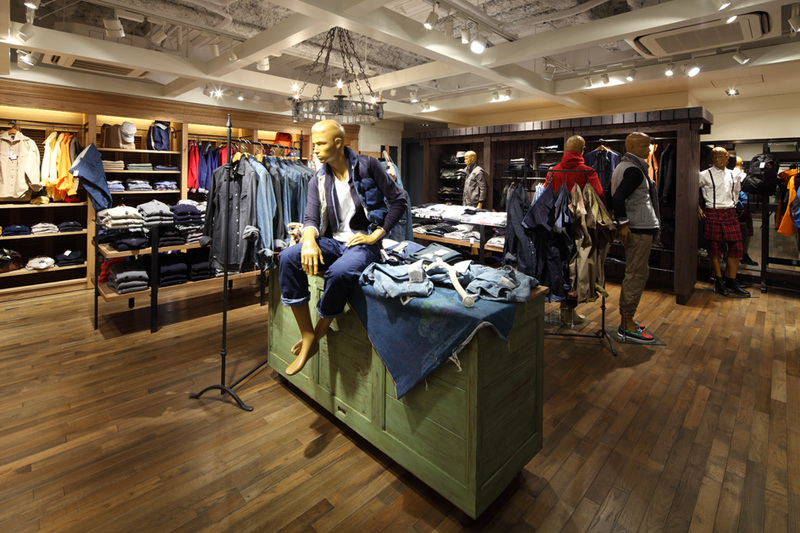 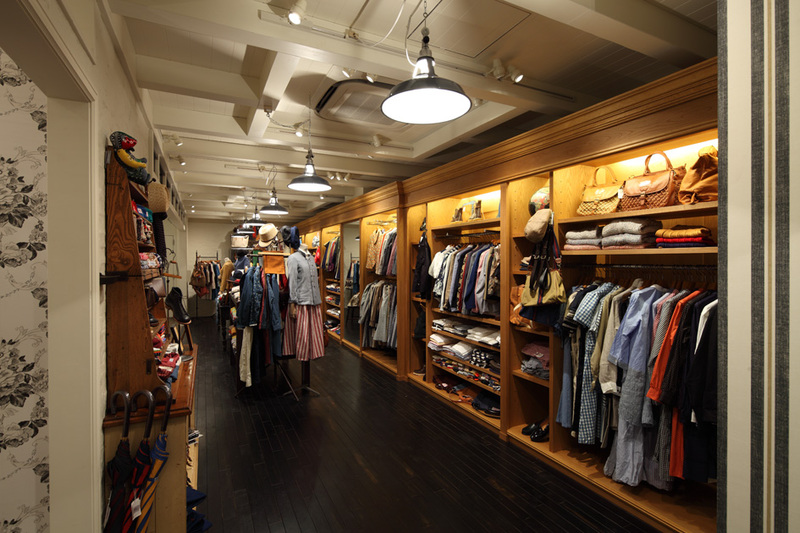 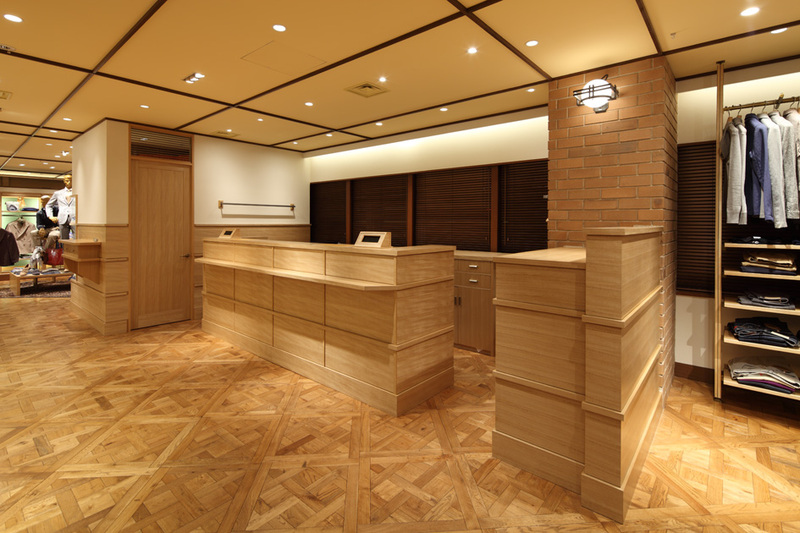 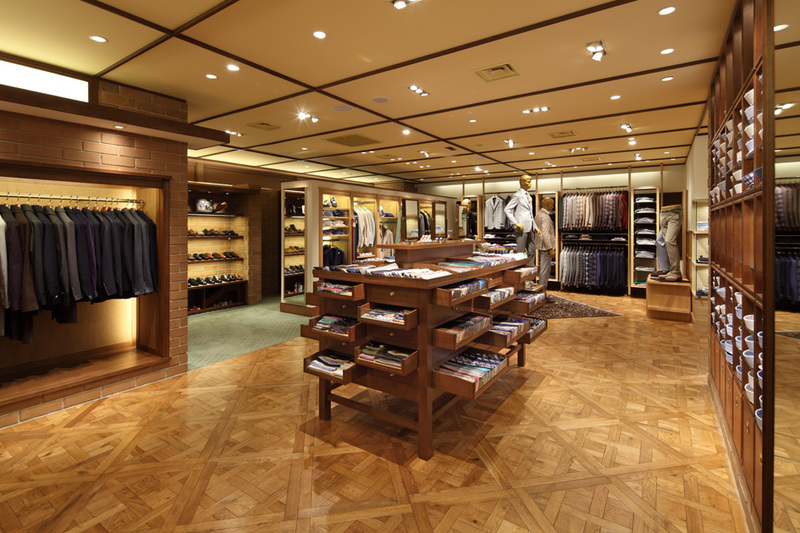 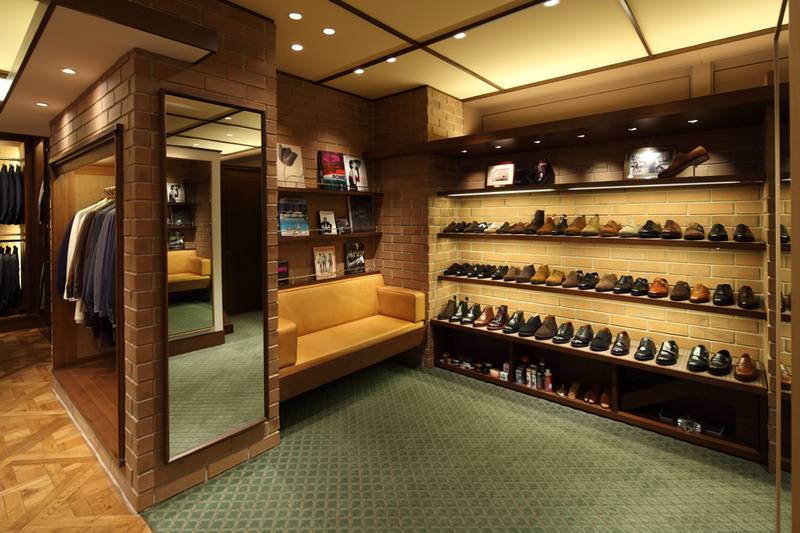 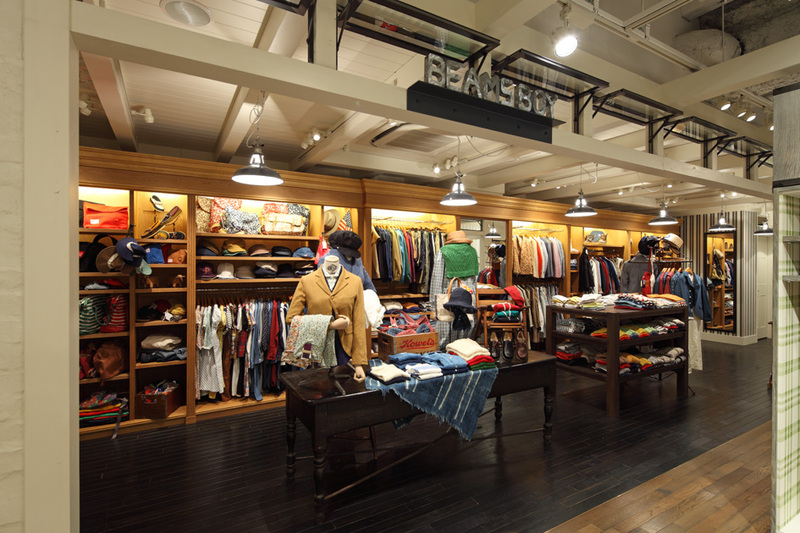 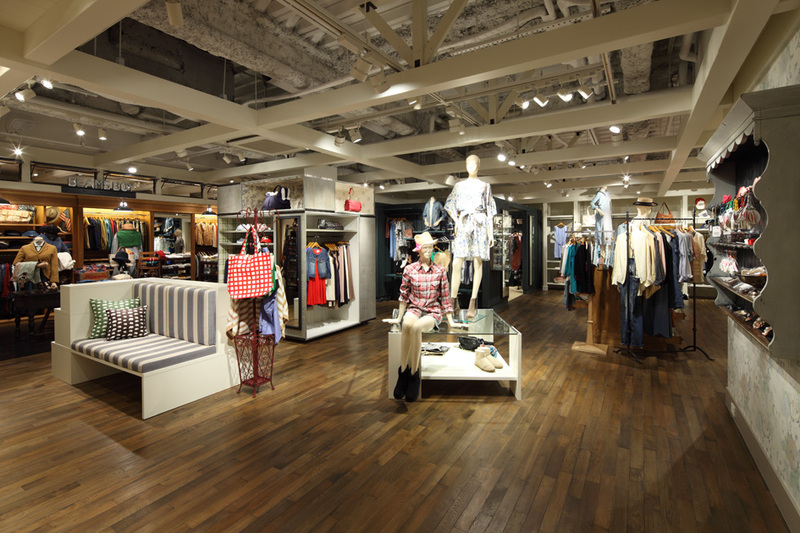 BEAMS reopened their Ginza store in February 2012. 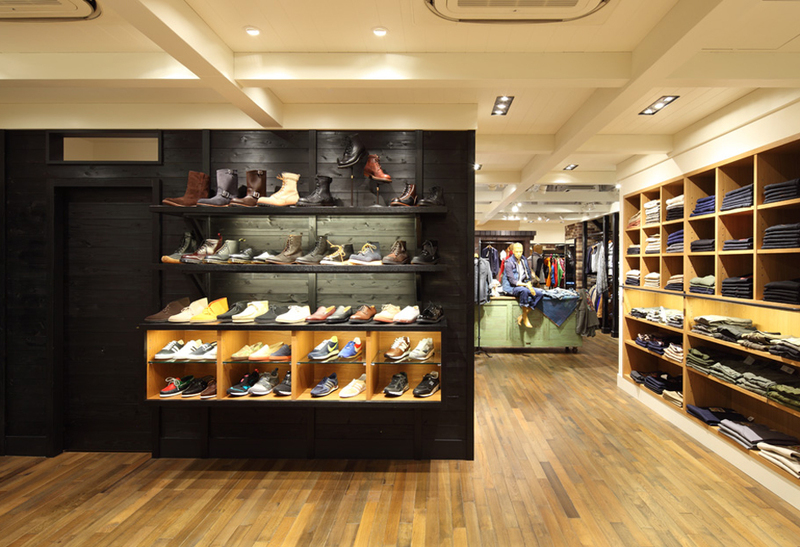 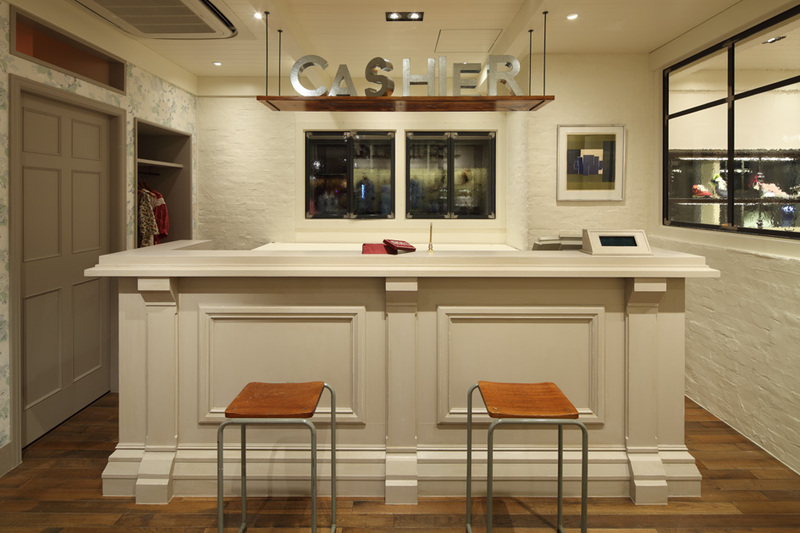 The redesign of the store involved nearly 285 square meters across the 2nd and 3rd floors as well as a new first floor entrance that connects the store to the street. 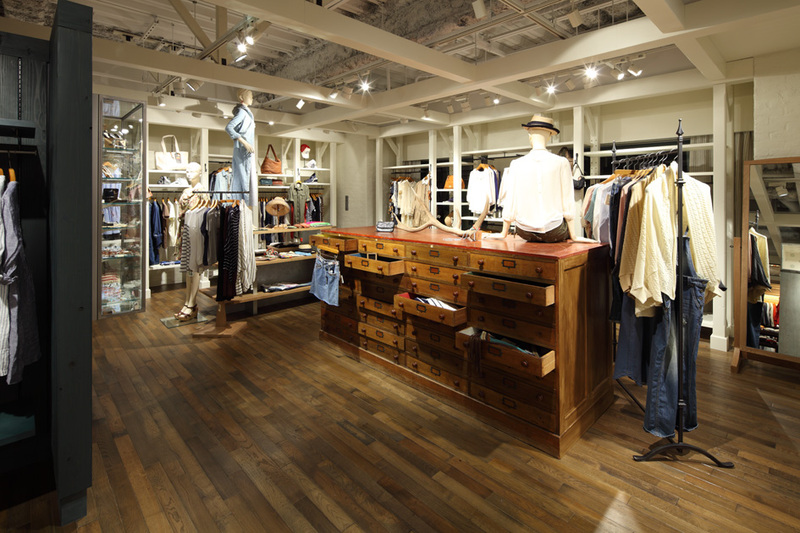 For this project Jamo paid especial attention to creating effective zoning for the shop’s long narrow floor plan as well as to creating a sense of overall harmony.On the 2nd floor, where men’s and women’s casual wear are displayed together, we arranged the flooring and ceiling design to correlate to one another and broke up the space with small nooks to the extent that it would not interfere with shop operations. 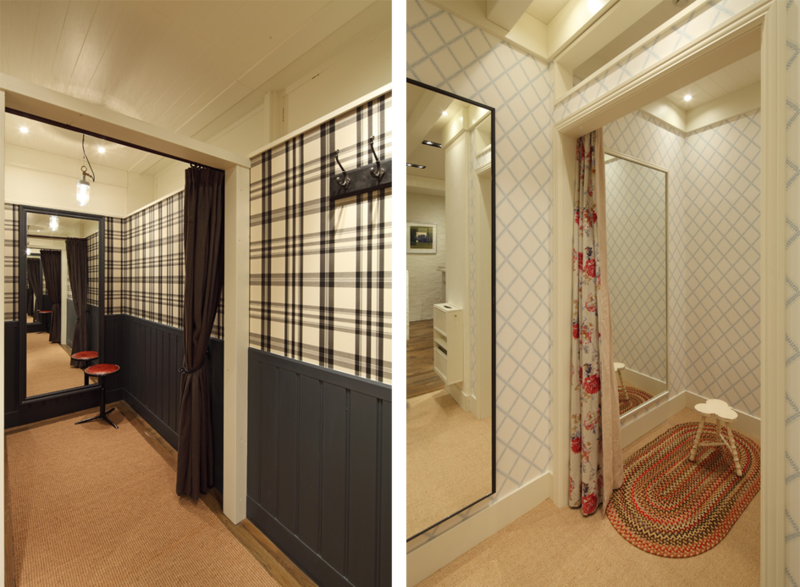 The aim was to create a space where the floor plan can be used to create variation: for example the floor’s 6 fitting rooms can be rearranged to fit the image of a particular season’s collections. 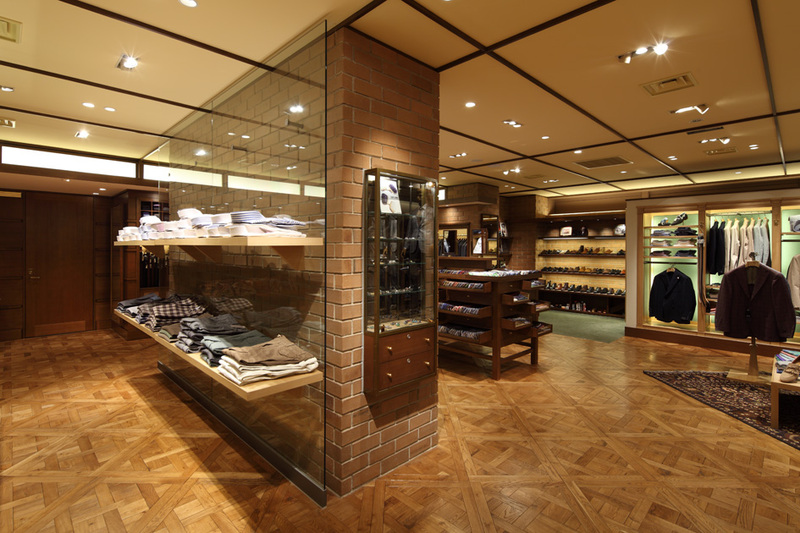 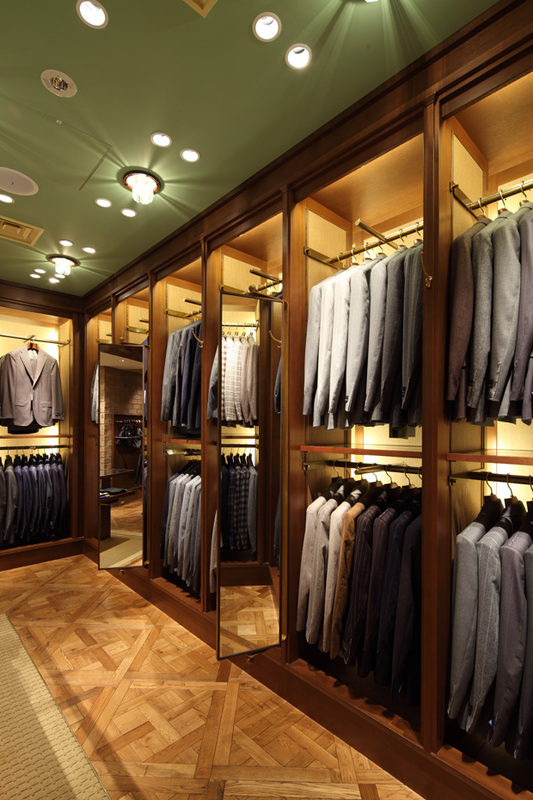 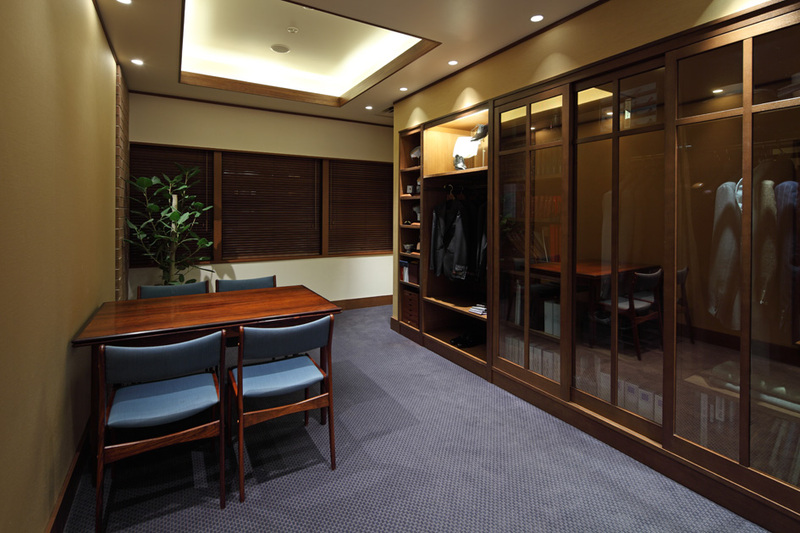 We also worked to create a space with a “sense of elevation” where customers could enjoy the process of wandering about the store as they shop.For the areas for suits on the 3rd floor, Jamo wanted to create an interior that had a sense of class appropriate to the atmosphere customers in Ginza are accustomed to. 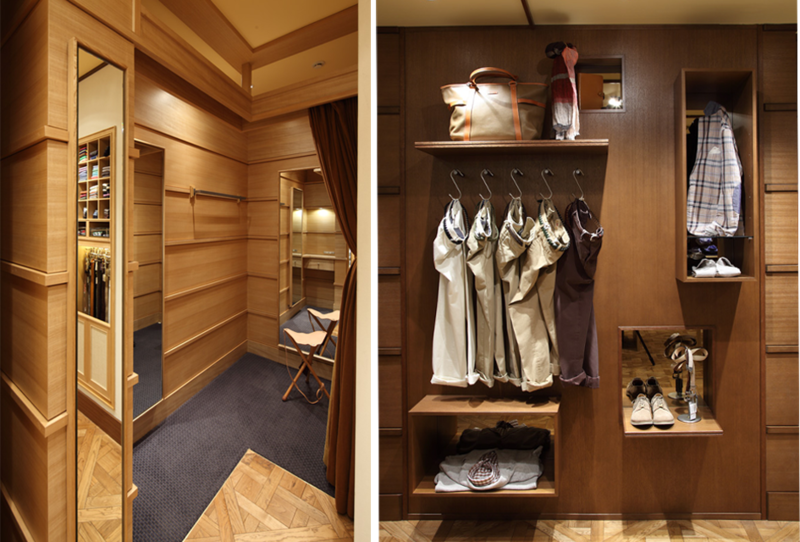 At the same time, we created an impression of lightness by using a natural color palette and fixtures with little sense of weight. 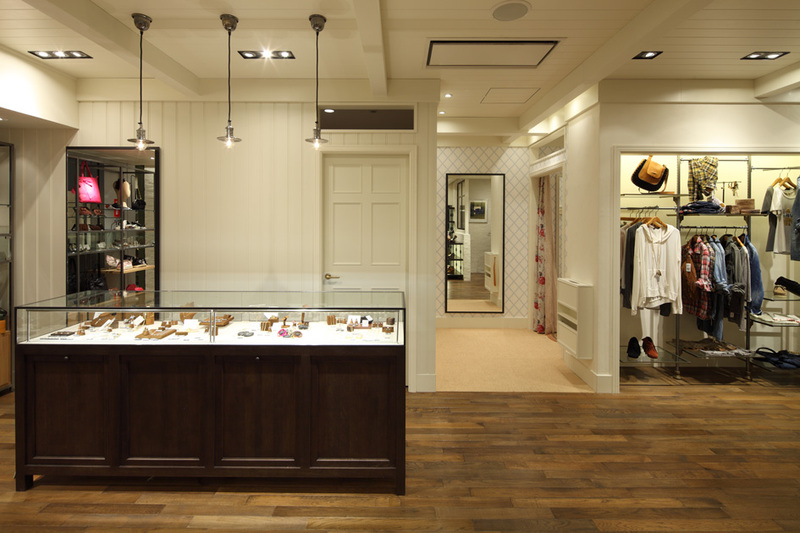 A grid system in the ceiling allowed us to install lighting and ventilation equipment that blend in with the interior.